4DShift is Celebrating its 19th Anniversary…. An anti-aging formula that: enhances memory, detoxes heavy metals, radiation, balances pH, revitalizes, acts as a powerful Anti-oxidant and balances digestive system. 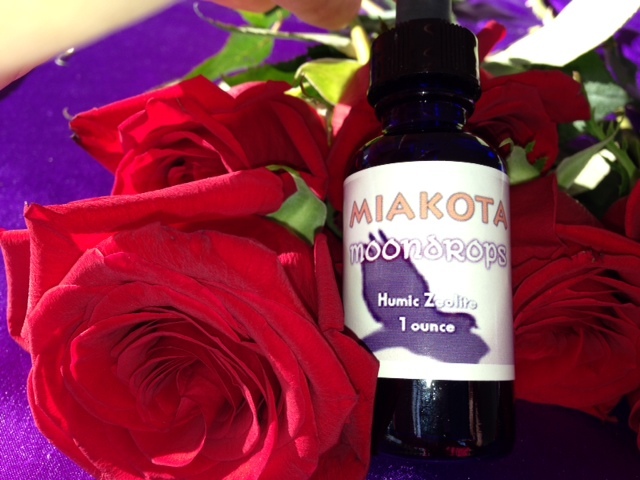 If you seek to restore your body’s balance, youth and vitality, MoonDrops Z+/Toxins Out basic anti-aging formula is perhaps the most important supplement you will ever take. We are the official US distributors of MZ Alchemist therapeutic grade essential oils. The finest essential oils to help you thrive in all areas of your life.